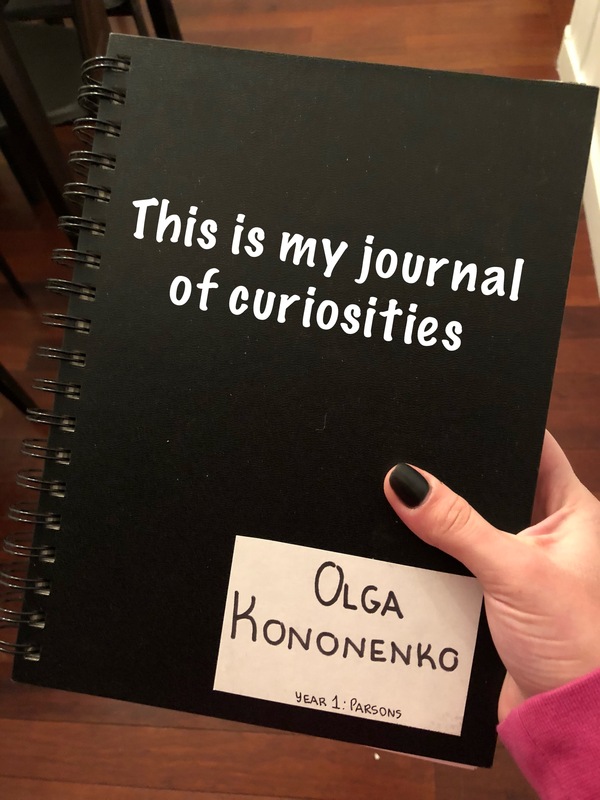 The first step of this project was to purchase a sketchbook and use it to collect inspiration, creative ideas, song lyrics, quotes (basically anything that inspired me and I had something to say about). Then, I had to determine one topic of interest for my collection from the list given. I chose: Identity (Personal Style, Values, Group Identity, Sense of Self). I think my collection is mostly based on this topic; therefore, I decided to create a collage that was not just a mixture of images, but one that transmits a particular image.